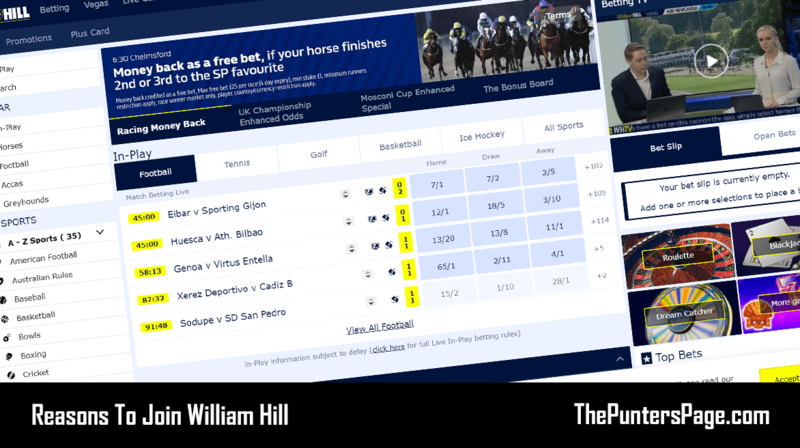 In this article we explain all you need to know about the William Hill Plus Card (previously Priority Access Card) including a step-by-step guide on how to claim your own, a list of benefits, FAQ and more. 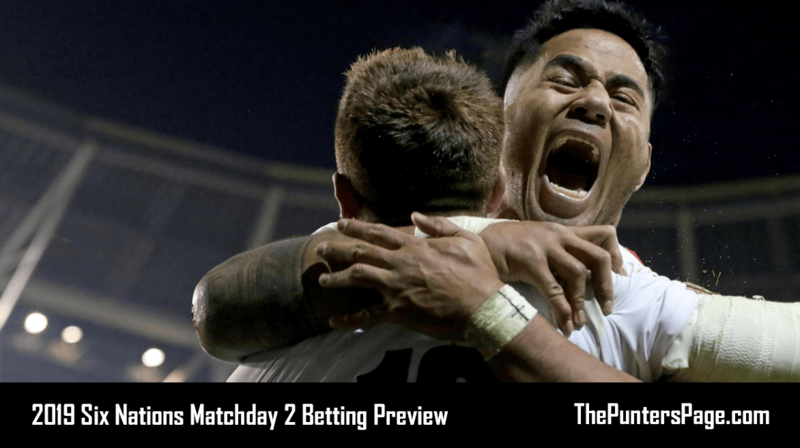 The William Hill Plus Card (previously the William Hill Priority Access Card or as some people like to refer to it as the William Hill Cash Card or William Hill Connect Card) re-defines the entire betting experience and takes convenience to a whole new level. What Is The William Hill Plus Card? The William Hill Plus Card is linked to your online betting account and allows instant access to your winnings, thus eliminating the mandatory 3-5 day wait you currently have to experience when making a withdrawal. The Plus Card is available to all customers. 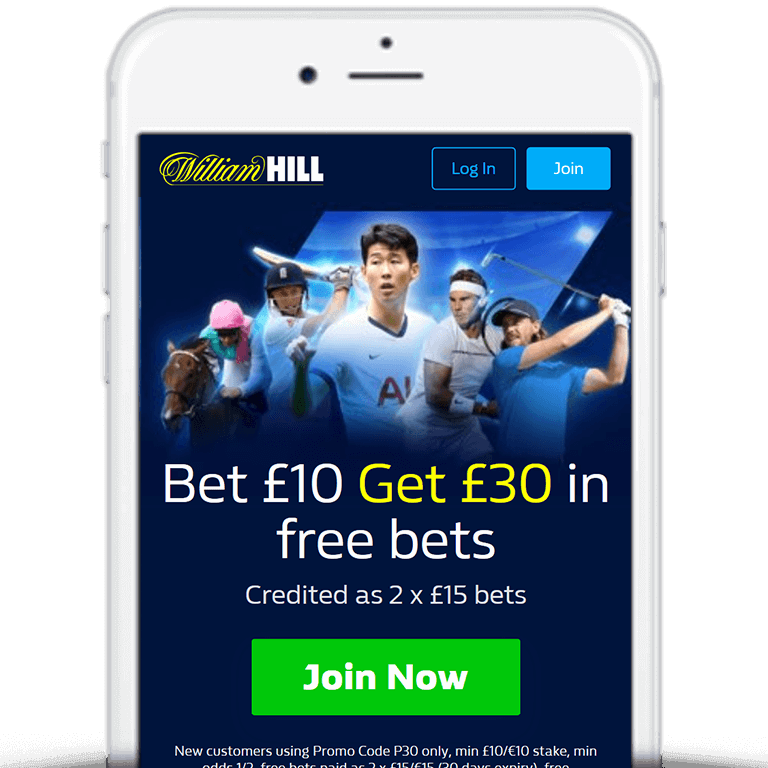 New customers are also eligible to claim William Hill’s Bet £10 Get £30 sign up offer when using William Hill promo code ‘C30’. Simply register, place a £10 bet at odds of 1/2 (1.5) or greater and William Hill will credit your account with £30 in free bets, as outlined below. The Plus Web App allows you to follow the progress of your bets on your mobile or tablet device or computer. View your active and recently settled bets. View the live scoreboard and stats for events that are currently In-Play. Any bets placed via a William Hill Plus Terminal can be tracked either by tapping your Plus card when you place your bet or by typing the 18-character slip number into the Plus Web App. If you forget to tag your bet you can still tag it for tracking by scanning the bet slip barcode on any William Hill Plus Terminal and tapping your card against the contactless card reader or by going to your Plus Web App account and manually entering the slip number by pressing ‘Add Slip’. To track a bet without a Plus Card, simply go to the Plus Web App, click on ‘Get Started’ and select ‘Add Your Bets Manually’. You’ll then be prompted to type in the 18-character bet slip number and then you can track the bet. Note: Up-to 10 slips can be tracked at the same time using this process. Cash-In is only available via the William Hill Plus Web App. When viewing your open bets, you will see the current Cash-In value or that Cash-In is suspended if the market isn’t available for Cash-In at the present time. Select the blue Cash-In button at the bottom of the screen. You’ll then be prompted to confirm your choice – select ‘Yes’. You will then receive a pop-up confirming your bet was Cashed-In. Visit a William Hill shop and ask for a Plus Card at the counter. Hold your card against the contactless reader on the William Hill Plus Betting Terminal. Bet Anywhere, Anytime – Use your online funds to place bets in-store and/or use funds deposited in-store to place bets online. Cash Out – Place bets in-shop and cash them out online or on your mobile. Instant Access – Get instant access to your online winnings by withdrawing in-shop. Transfers Winnings – Transfer any winnings from in-shop bets straight to your online account. 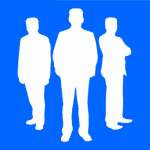 Bonuses – Receive exclusive bonuses and offers. Below we’ve listed some of the most commonly asked questions regarding the William Hill Plus Card along with the answers. What Do I Do If I Don’t Receive A Text Confirming My Registration? Try registering another card using your mobile number. If you see an error message stating the number is already in use then you can manually navigate to the Plus Web App and complete your phone verification there. If your card is lost or stolen, you should firstly cancel it via the ‘Account’ menu option in the Plus Web App. You can then register a new card via the normal process. Can I Use My Plus Card On The Gaming Machines? Yes. You can register your card on the fixed odds gaming machines to access great offers and rewards. The Plus Card from William Hill is a really clever and convenient feature that gives customers complete control over their online funds. Well, if you don’t mind waiting the traditional 3-5 days for your funds to clear in your bank account then probably not. However, if you want immediate access to your winnings then we’d absolutely recommend obtaining a Plus Card.